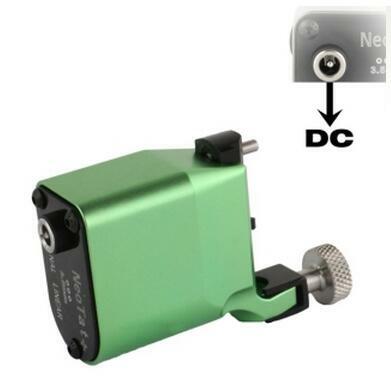 • Includes a 1 year manufacture warranty, 100% quality guaranteed. 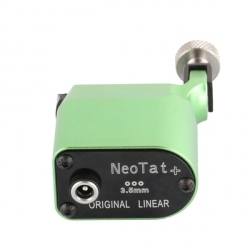 NeoTat Tattoo Machines are consistent, smooth running machines, needles stroke length is 3.5mm and is powerful and perfect for lining and shading. 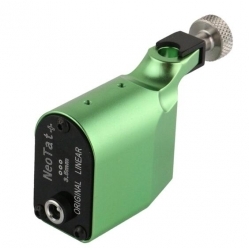 Easy to disassemble and clean, NeoTat machines allow you to spend less time on your machines, and more time tattooing.